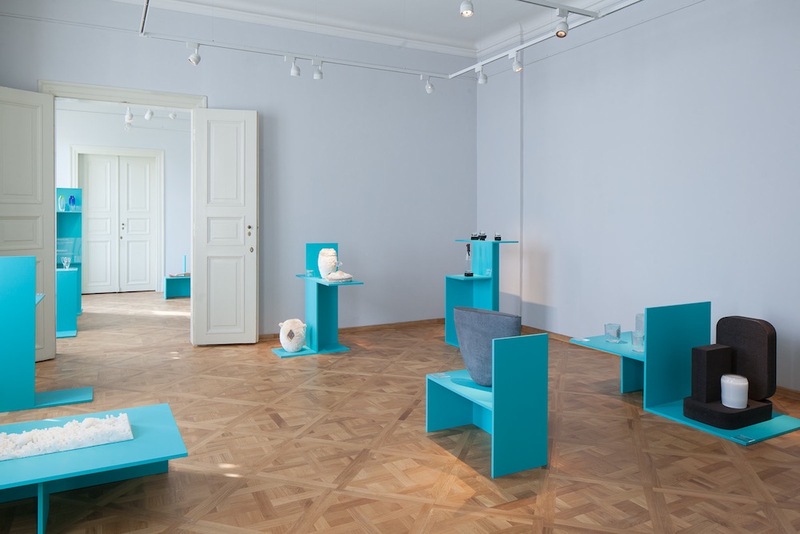 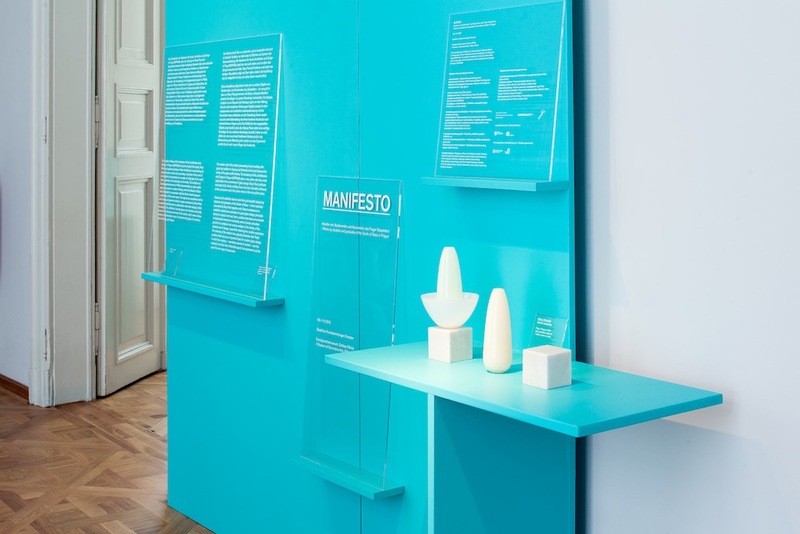 We created installation, curation and art-direction of Manifesto exhibition, presenting work of students from The Studio of Glass from UMPRUM in Prague, at Kunstgewerbemuseum in Pillnitz. 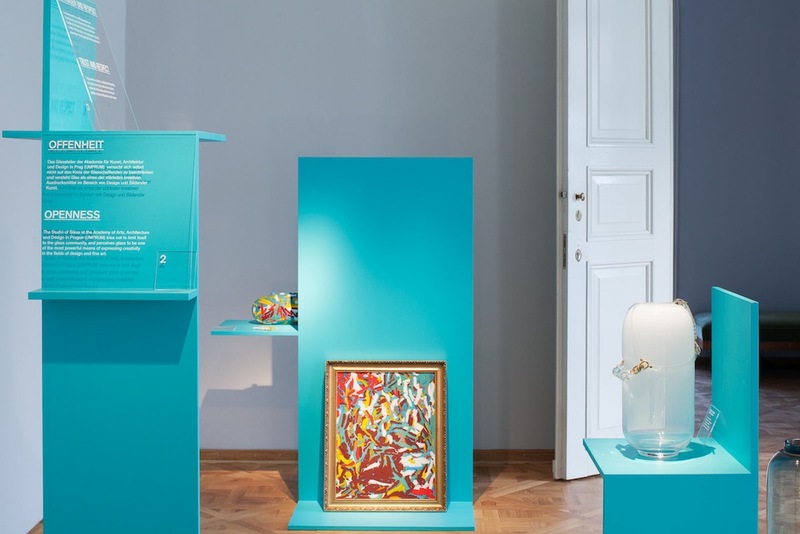 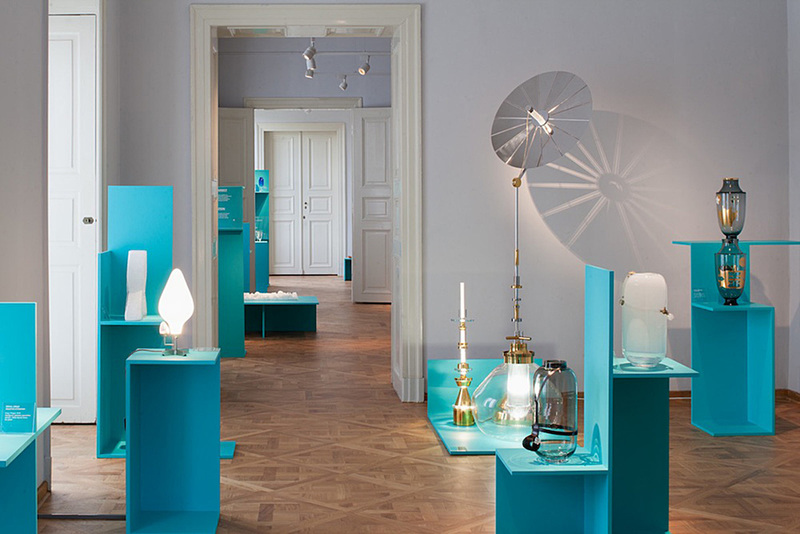 The exhibition at Kunstgewerbemuseum in Pillnitz demonstrates an open artistic approach based on creative thinking, which the Studio of Glass has formulated in cooperation with the Okolo creative group in a publication of the same name. 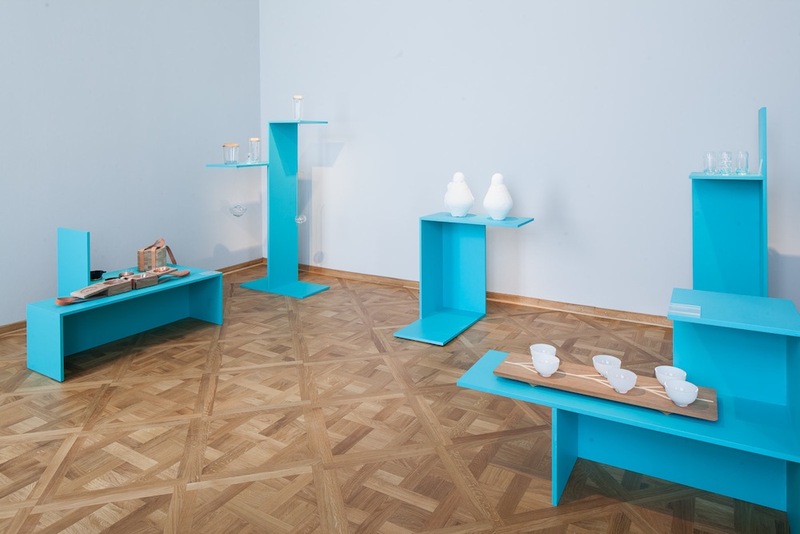 The objects are presented next to a few ideas and general mottos on glass conceived by Rony Plesl, requesting interdisciplinary collaboration and wide-ranging artistic knowledge. 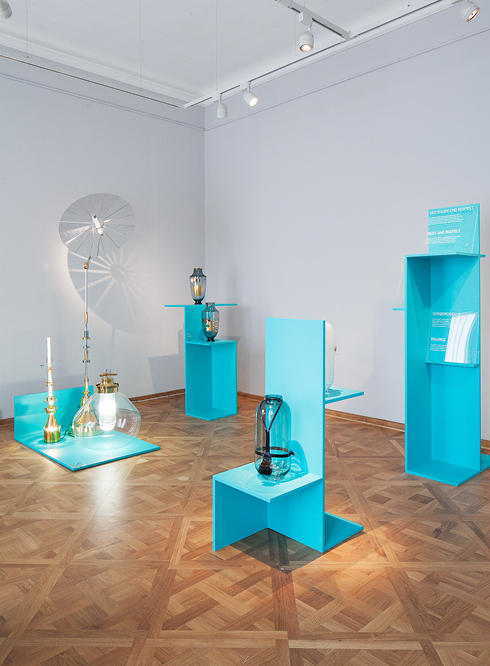 The exhibition concept opens new horizons and jointly presents the liberal environment of the studio, which seeks various creative and theoretical ways of understanding glass, its essence, manufacturing and design.